New York (dpo) - Will she still enter the White House? 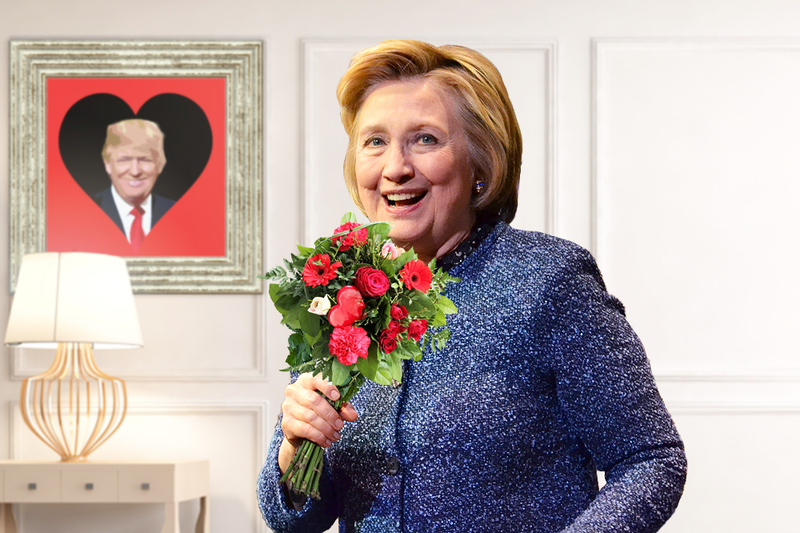 Following Donald Trump’s election as next President of the United States of America, his defeated opponent Hillary Clinton not only congratulated him but also completely surprised him by proposing. Donald Trump is yet to respond.